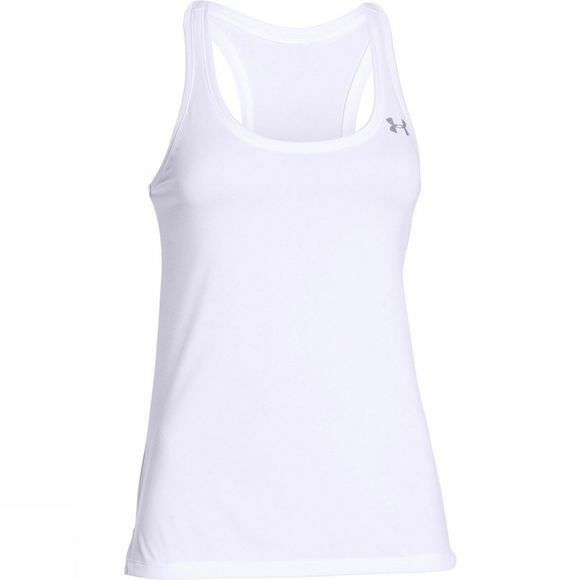 The Women's UA Techâ„¢ Tank is a wardrobe essential. 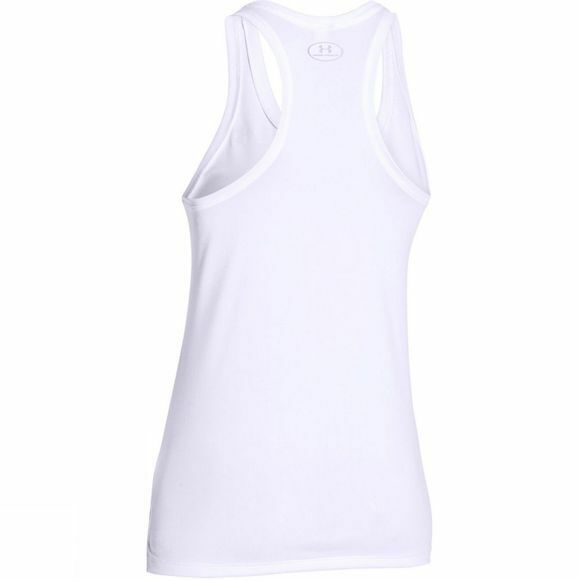 Whatever the sport or activity, or even in day-to-day life, this tank is a perfect staple to match any outfit and any style whilst maintaining comfort and hygeine with the inteligent properies of wicking sweat and reducing odour. This is a great tank to layer up on the cooler days with it's sleek fit, or wear alone on warm days to cool you down.